You can find the agenda and registration here. This program does not replace the requirement that all panel members must take the Mandatory Guardianship Training being offered by CPCS MHLD. See the CPCS Training Calendar for dates and locations for the Mandatory Guardianship Training. This entry was posted in Mental Health on October 27, 2015 by pmarie. This entry was posted in Mental Health and tagged CLE, Mental Health, MHLD, Training on October 27, 2015 by pmarie. 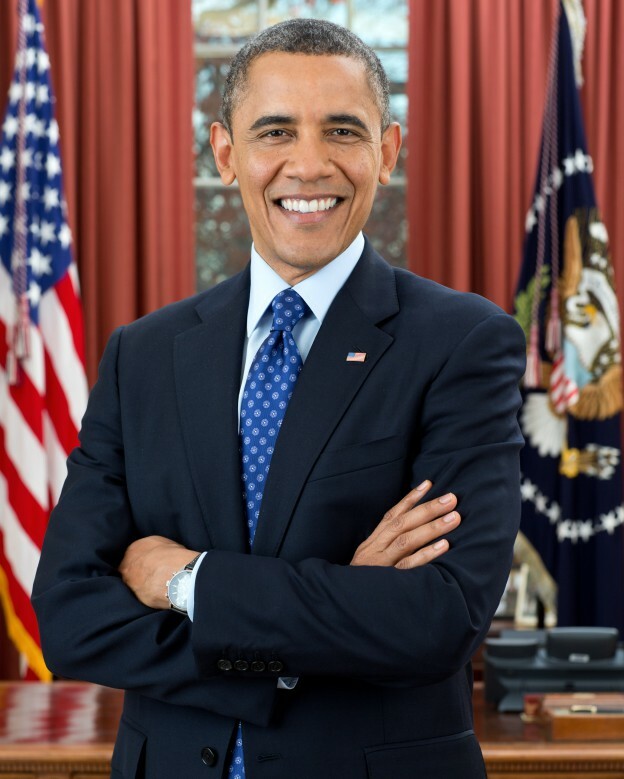 President Obama proclaimed October 2015 to be National Youth Justice Awareness Month. He highlighted many of the issues central to YAD’s mission that our clients achieve “both legal and life success” including: addressing disproportionate minority contact; raising the age of criminal responsibility; and disbanding the School to Prison Pipeline the latter of which is the focus of our EdLaw Project. We are heartened that the White House recognizes the importance of this matter as every month is Youth Justice Month for the Youth Advocacy Division, our dedicated Massachusetts juvenile bar, and countless collateral supporters. All our Nation’s children deserve the chance to fulfill their greatest potential, and nothing should limit the scope of their futures. But all too often, our juvenile and criminal justice systems weigh our young people down so heavily that they cannot reach their piece of the American dream. When that happens, America is deprived of immeasurable possibility. This month, we rededicate ourselves to preventing youth from entering the juvenile and criminal justice systems and recommit to building a country where all our daughters and sons can grow, flourish, and take our Nation to new and greater heights. Involvement in the justice system — even as a minor, and even if it does not result in a finding of guilt, delinquency, or conviction — can significantly impede a person’s ability to pursue a higher education, obtain a loan, find employment, or secure quality housing. Many who become involved in the juvenile justice system have experienced foster care or grown up in environments where violence and drugs were pervasive and opportunities were absent. Some studies have found that many youth in juvenile justice facilities have had a mental or substance use disorder in their young lives. These children are our Nation’s future — yet most of them were afforded no margin of error after making a mistake. Each year, there are more than 1 million arrests of young people under the age of 18, and the vast majority of those arrests are for non-violent crimes. Estimates show that half of black males, 44 percent of Hispanic males, and nearly 40 percent of white males are arrested by age 23. Nearly 55,000 individuals under age 21 are being held in juvenile justice facilities across the United States — a disproportionate number of whom are young people of color, including tribal youth. The proportion of detained and incarcerated girls and young women, often victims of abuse, has also significantly increased over the past few decades. In addition to those serving time in juvenile justice facilities, on any given day, more than 5,000 youth under age 18 are serving time in adult prisons or local jails. Nine States prosecute all 17-year-olds as adults regardless of the crime committed, including two States that do the same for 16-year-olds; and all States have transfer laws that allow or require criminal prosecution of certain youth. This continues despite studies showing that youth prosecuted in adult courts are more likely to commit future crimes than similarly situated youth who are prosecuted for the same offenses in the juvenile system. To hold a young person in a State-operated facility can cost upwards of $100,000 per year per individual. That money could be better spent — with improved youth and public safety outcomes — by investing in our children in ways that help keep them out of the juvenile and criminal justice systems in the first place, or that prevent them from penetrating deeper into the system. As a Nation that draws on the talents and ambitions of all our people, we must remain focused on providing the institutional support necessary to stop our youth from being locked into a cycle from which they cannot recover or fully take their place as citizens. My Administration is committed to working with States, as well as tribal and local jurisdictions, to implement reforms that reduce recidivism and improve youth outcomes. Last year, the Department of Justice launched the Smart on Juvenile Justice initiative to advance system-wide reforms that improve outcomes, eliminate disparities, and save money while holding youth appropriately accountable. These efforts include emphasizing prevention, promoting cost-effective and community-based alternatives to confinement, and sustaining programs that provide job training and substance use disorder treatment and counseling to youth in juvenile facilities. The Departments of Education and Justice are leading efforts to revamp school discipline policies and support underfunded schools so that our education system serves as a pathway to opportunity, rather than a pipeline to prison. Additionally, the Department of Health and Human Services and the Department of Justice are working to build better diversion policies to screen and treat youth for substance abuse, trauma, and unmet mental, emotional, and behavioral needs. Last year, I launched My Brother’s Keeper — an initiative to address persistent opportunity gaps faced by boys and young men of color and ensure all young people can reach their inherent potential. As part of this initiative, we are focused on reducing rates of violence while improving outcomes for all our youth. I also launched the Generation Indigenous initiative, which seeks to improve the lives of Native youth through new investments and increased engagement so they can achieve their highest aspirations. America is a Nation of second chances, and justice means giving every young person a fair shot — regardless of what they look like or what zip code they were born into. The system we created to safeguard this fundamental ideal must do exactly that. During National Youth Justice Awareness Month, let us recommit to ensuring our justice system acts not as a means for perpetuating a cycle of hopelessness, but as a framework for uplifting our young people with a sense of purpose so they can contribute to America’s success. NOW, THEREFORE, I, BARACK OBAMA, President of the United States of America, by virtue of the authority vested in me by the Constitution and the laws of the United States, do hereby proclaim October 2015 as National Youth Justice Awareness Month. I call upon all Americans to observe this month by getting involved in community efforts to support our youth, and by participating in appropriate ceremonies, activities, and programs. This entry was posted in Youth Advocacy on October 26, 2015 by hsmith. GOVERNOR BAKER has rightly urged the state Department of Children and Families to keep children safe (“Baker moves to ‘keep kids safe,’ ” Page A1, Sept. 28). DCF, however, must balance the risks of keeping children at home with the trauma that removal causes children, along with other risks of harm that some foster placements present. As DCF Commissioner Linda S. Spears noted, child protection and family preservation aren’t competing goals. When provided with appropriate supports, DCF-involved parents can meet the needs of their children. Foster care, though sometimes necessary, should be reserved for children whose families cannot meet their needs. The trauma that DCF placements cause children — including removal from siblings, extended family, and community — is too significant to use foster care in any other way. This entry was posted in Children and Family Law on October 13, 2015 by jprince.